Praia da Luz is located in The Algarve, Portugal. This three bedroom rental by owner is ideally located a two minute walk from the beach and has a stunning ocean view. I have stayed here several times as well as renting it for friends. I will never forget my first stay, arriving late at night and not sure what to expect. I walked in to a beautiful condo with a view that exceeded my expectations. I also found wine, fruit, cheese, butter and bread waiting for me. Everything I needed to have a snack that night and breakfast in the morning before heading to the market to stock the kitchen. 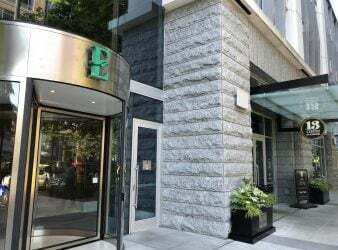 The well-appointed condo comes with everything a family needs for a relaxing and entertaining short term or long term stay. There are three bedrooms, two bathrooms, a large well equipped kitchen and a dining table that seats six comfortably. 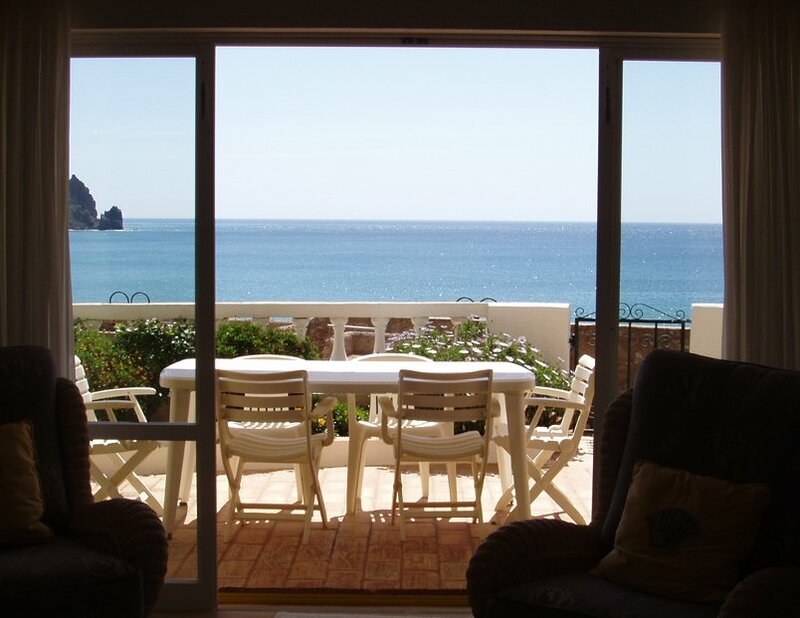 From the terrace there is a view of Roman Ruins, the beach, the ocean and what is known locally as the “black rock”. The town of Praia da Luz, once a fishing village, is a walkable town with a good selection of restaurants, bars, and a promenade with several sidewalk cafés facing the ocean. To the west there is a path along the ocean connecting Praia da Luz with Burgau, the next village over. Praia da Luz has several banks, two large markets and a pharmacy as well as many other shops. If you cannot find what you need there, It is less than four miles east to Lagos, one of the most visited cities in the Algarve and Portugal. Lagos old town, still partially enclosed by the original city walls, has a wide selection of restaurants and shops. There is a long promenade along the marina. In Lagos you will find a bus and a train station with connections to the rest of Portugal and other places in Europe. There is much to see in the area. Local buses from Praia da Luz provide transportation to nearby towns. There is a car rental located near the church so even if you have not rented a car for your entire stay you can rent one for the day to explore other areas such as the beautiful beaches along the west coast. 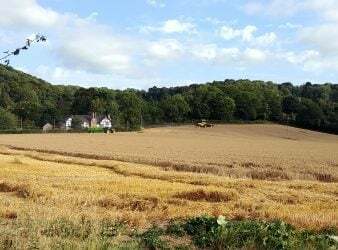 The Property: This property is no longer available for rental. You can find other similar properties in the Praia da Luz area on VRBO.com. Rates vary with the season and the length of stay. There is a local bus that stops just over a block from the condo. It provides transportation to Lagos and Burgau, the closest towns to the east and west. The bus runs approximately once an hour from about 8am until 6pm depending on the season. A car can be helpful to explore the rest of the south of Portugal. I have stayed at this rental both with a car and without. Most days I found no need for a car as the town is very walkable and the bus to Lagos is inexpensive and runs frequently. However, it is definitely worth having a car for at least part of your stay if you are staying more than a week or know that you want to see more of the south of Portugal. 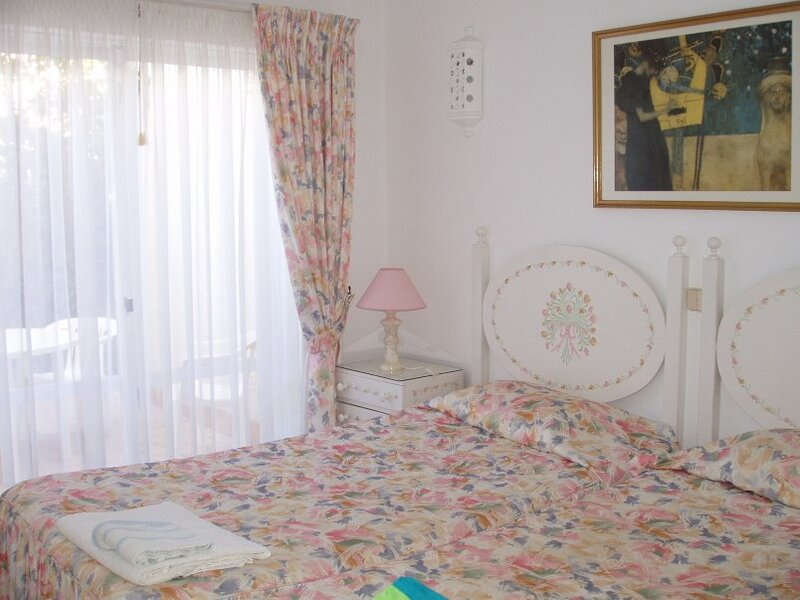 Praia da Luz is easily reached from both Lisbon and Faro, the two closest airports. 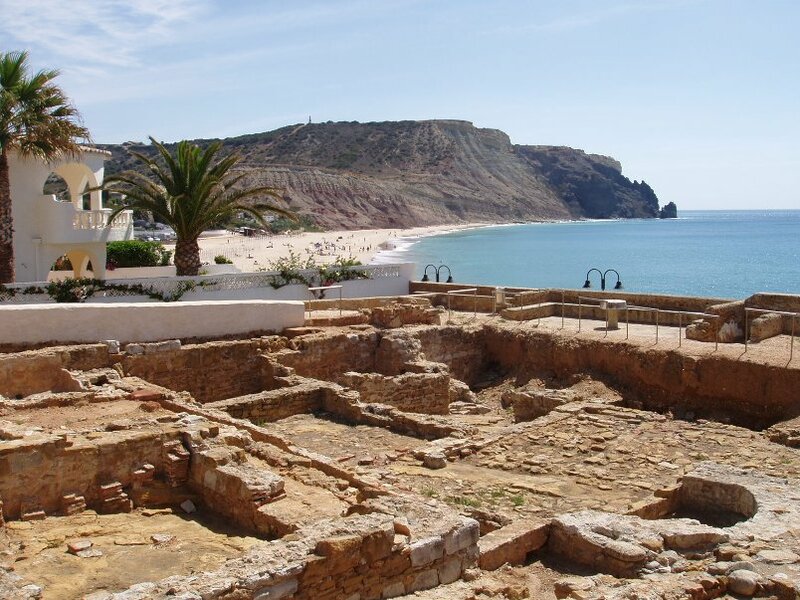 You can drive to Praia da Luz from either airport (less than three hours from Lisbon, less than two hours from Faro). 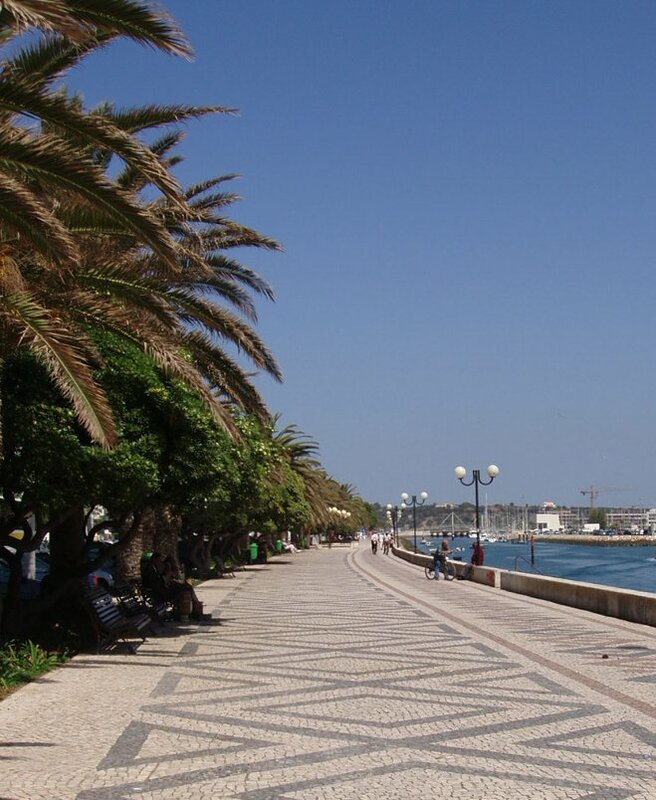 You can also take a bus or train from either Lisbon or Faro to Lagos and connect there to a local bus to Praia da Luz or take a taxi from there. The buses from Lisbon are large, modern and inexpensive with a steward on board. Traveler or Part Time Expat?